I appreciate your coming into my hub, and surely I thank you most sincerely. Some people are afraid to express their mind simply because they are not yet ready to be responsible for their act. I am glad you are not one of them. I would like to welcome you into my world and hope I can contribute something to broaden your horizon. 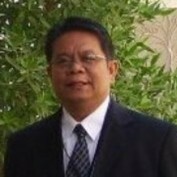 I am Gener Benter from the Philippines and at present I am working as an International Professor at the International House Saudi Arabia. I have been in the teaching profession for almost 30 years now. I teach business management, marketing, and human resources management. Life becomes sweet and worth living if it is broken and shared. If we live for ourselves alone, our life becomes meaningless. I believe that a meaningful life is a life connected with the force of life with our fellow human beings. October 4, 1968 when the Tau Gamma Phi Fraternity came into being at University of the Philippines, Diliman, Quezon City. From a group of four or six men, it has now a million force to contend. All places in the world have fascinating places and issues. Mindoro is one of those places. 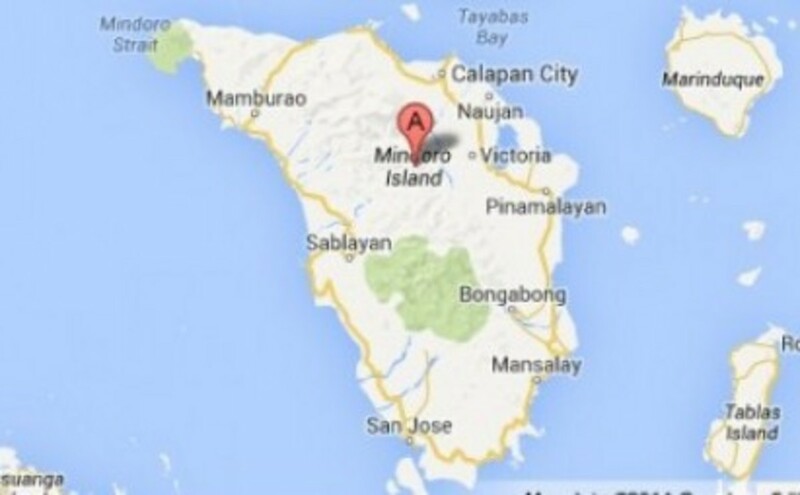 Let us explore the most amazing facts about Mindoro. Much has been written about the natural environment. 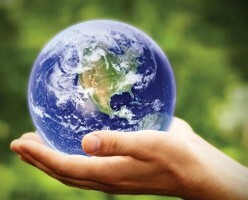 Several environmental groups are checking tirelessly every corner of the world for any violation of environmental policy. 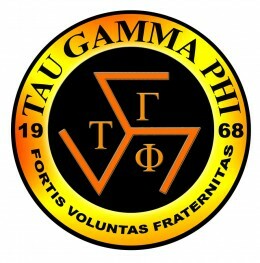 The members of the tau Gamma Phi Fraternity are known as Triskelions. They came from all walks of life, embraced the brotherhood and sisterhood, and guided by their tenets and code of conducts.